Joel and Joanna opened Happy Dogz in May of 2000, inspired by their own dogs at the time. 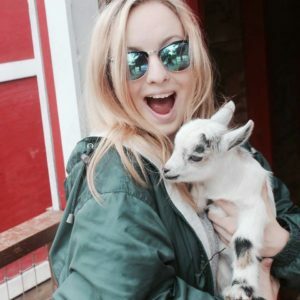 With college degrees in marketing, computer science, accounting, and psychology, they decided to pursue self-employment and a job where they could spend all day immersed in their passion for dogs. Two kids and fifteen plus years later, they now boast one of the longer-standing dog daycares in the Madison area with a management staff who has a combined 82 plus years of experience. In their free time, Joanna likes to read and write, while Joel watches his favorite Wisconsin sports teams and plays volleyball. 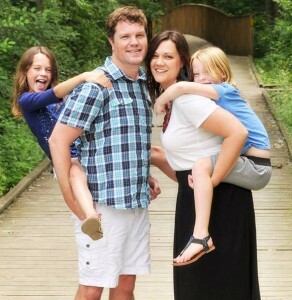 They both enjoy travel, exploring new places, and spending time at the beach with family. They share their home with Tallulah, a 3 year old Cavalier/poodle mix, and Scruffy, a rescued Irish Terrier mix. Laura, our General Manager, has worked for Happy Dogz since October 2006. She feels lucky to be able to spend her days surrounded by what she loves most, dogs! Laura thinks working at Happy Dogz is the best job ever!!! 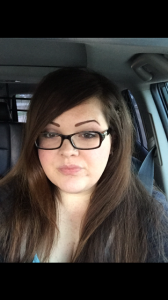 Sara (Community & Client Relations Manager) has worked at Happy Dogz since 2009. 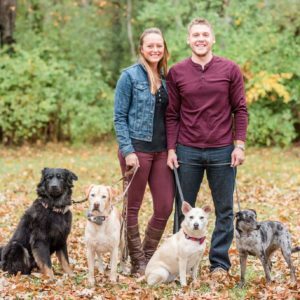 She is a graduate of UW-Madison with a bachelors in Zoology and plans on obtaining her masters in Canine Behavior and Counseling. In addition to working at Happy Dogz, Sara often fosters dogs for Fetch WI Rescue (fetchwi.org) and occasionally has an office buddy waiting for a home! She couldn't imagine working without dogs. 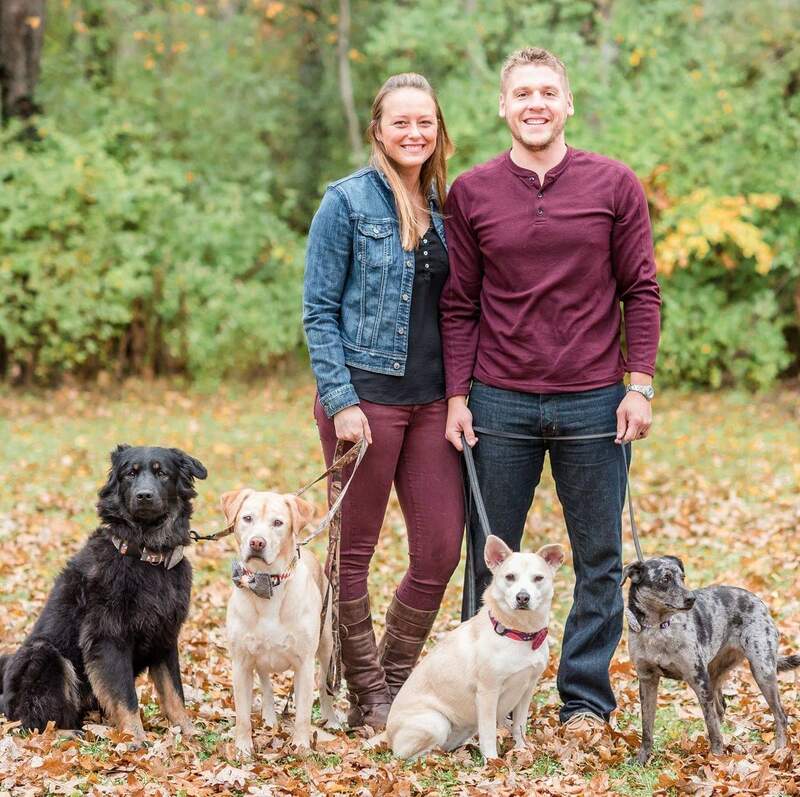 Sara lives in Madison with her fiance, Kennan, and their rescue dogs Poker, Kovu, Lola, Jordy, and Evie. Maddie has been with Happy Dogz since 2013 and took a small break while she lived in California for a year. She came back to us in July 2017. She has two Golden retrievers and a beagle/corgi cross. She loves doing what she's best at and that's dogs dogs and more dogs! Dani loves hiking and spending time with her two dogs, Cujo and Maggie. 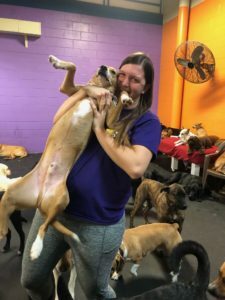 She has been excited to work here - Happy Dogz has been a dream job of her since bringing her family dog here 18 years ago. Callie has been working for Happy Dogz since November of 2017 and loves that she gets to spend her days doing what she enjoys most - hanging out with dogs! She is currently a pre-nursing student at UW-Madison. When she’s not at work or class, she can be found unwinding with her awesome rescue dog/best friend, Cosmo. 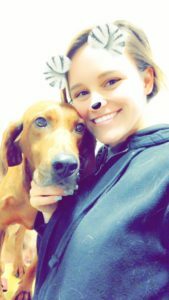 Alissa started at Happy Dogz in March of 2018 and has loved getting to know all of the dogs personally. She is currently a student in the Vet Tech program at MATC and hopes to one day open her own shelter.